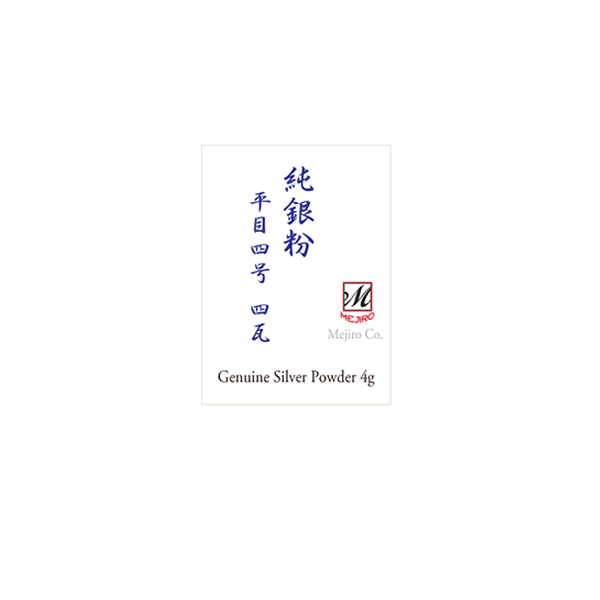 Genuine Silver Powder for Kintsugi and Makie works | Mejiro Co. 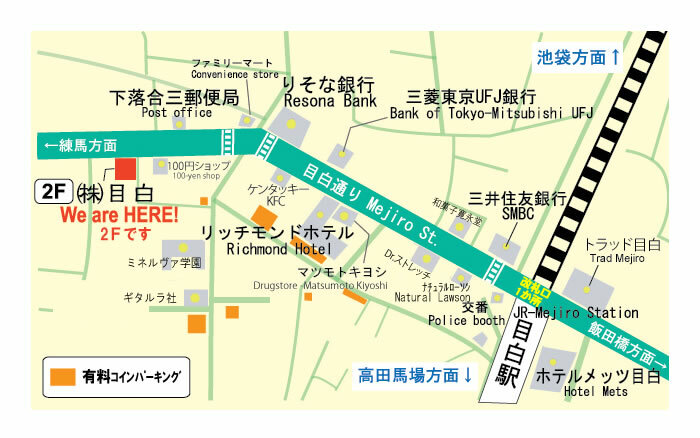 Most widely used for Kintsugi and Makie work. *Final price, NO seasonal discount applies.